No matter how much effort you expend on website strategy, design, and user experience, if your site doesn’t work correctly, you will have few customers. 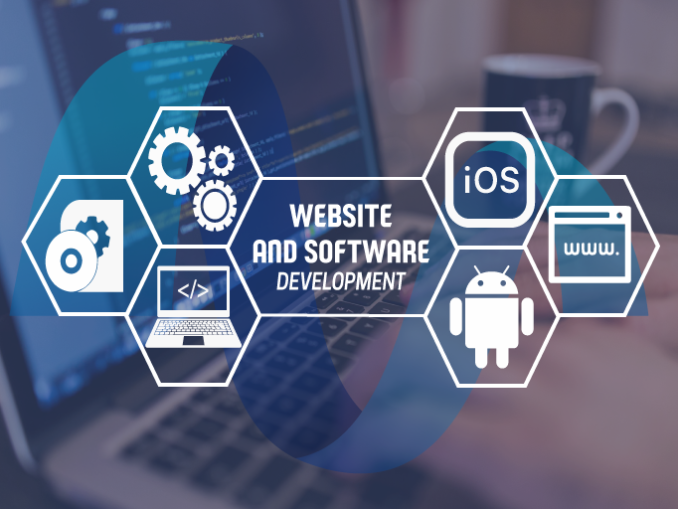 Your website development team must have talent, communication skills, and a proven process to deliver a site that draws visitors and turns them into customers. Develop a content management system (CMS) that highlights your business and makes it easy to maintain. Create an aesthetically-pleasing website design that is responsive for all screen sizes. We will utilize the latest marketing approaches to strategically optimize your site and ensure you get the results you desire. Integrate all critical systems for your business, including automation and accounting. The MediaBR team is committed to utilizing industry best practices, optimizing for mobile users, and providing the best outcomes on search engines like Google, Yahoo!, and Bing. No matter what the size of your company, we have a website development solution to fit your needs today and in the future. For more information about how MediaBR can develop a unique and remarkable website for your business, visit our contact page or call us at 617-807-0100.